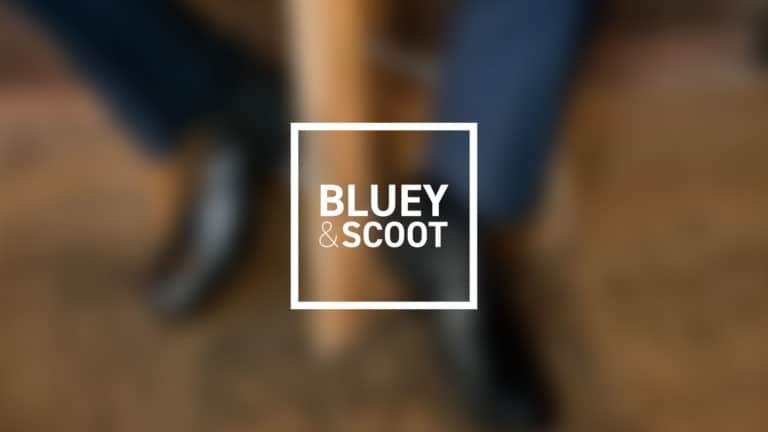 Bluey & Scoot is an Australian footwear company. 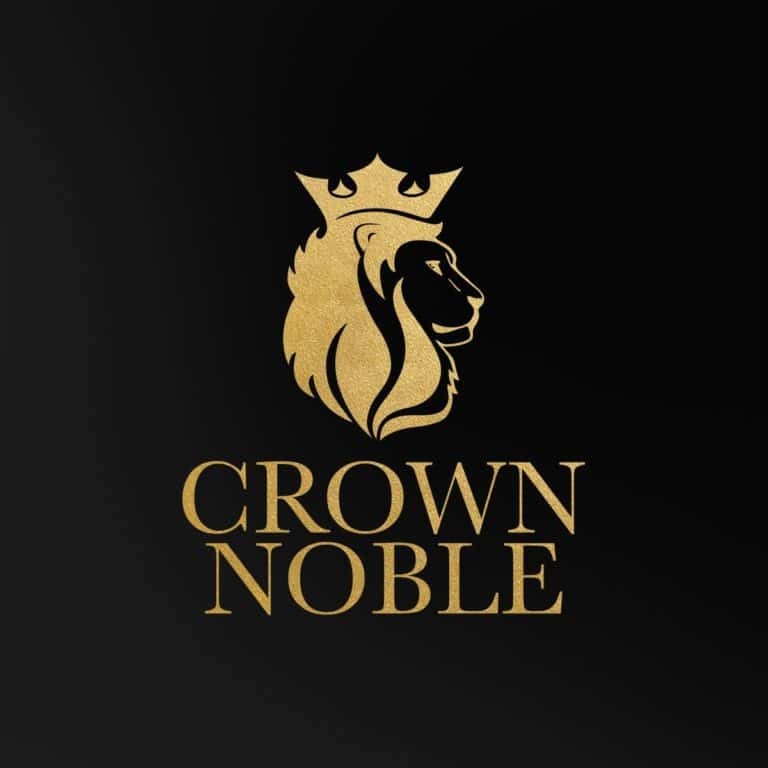 We design and make shoes for men with wide feet in sizes 9 – 15. 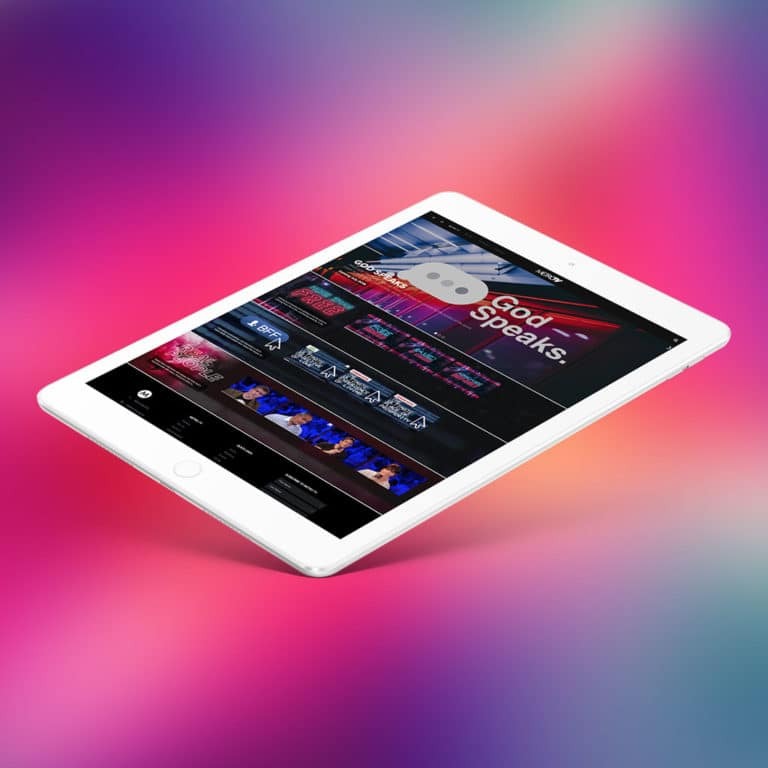 A subscription-based, online TV platform for METRO Church Australia. 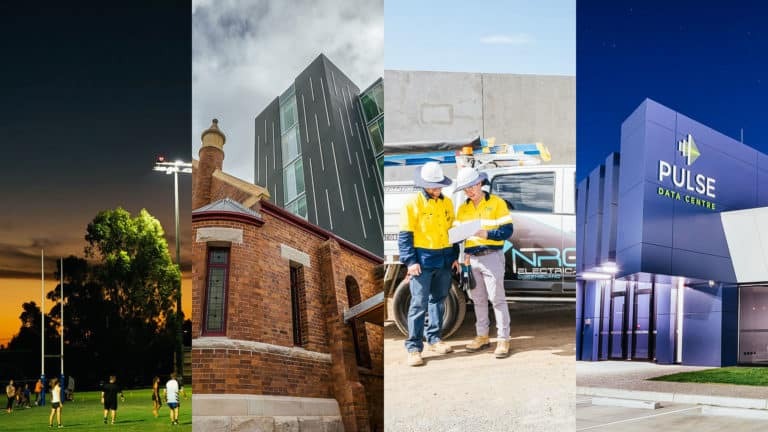 NRG Services provides electrical, air-conditioning, refrigeration, communication and security services to the construction, civil, mining, energy and data storage industries. 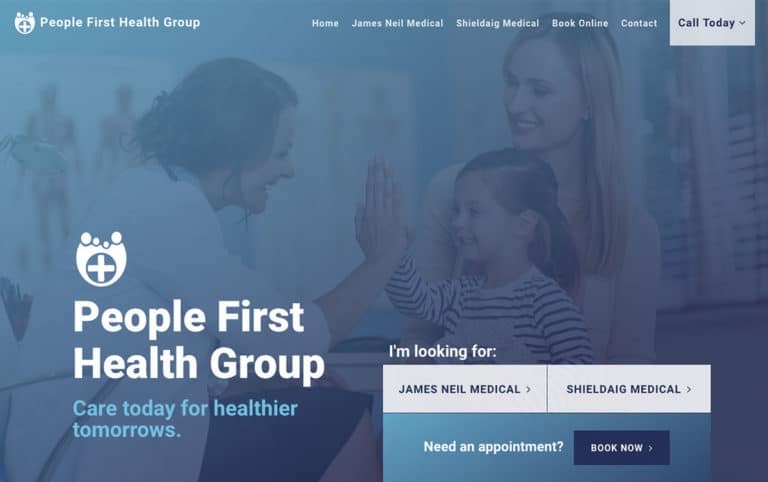 Care today for healthier tomorrows. 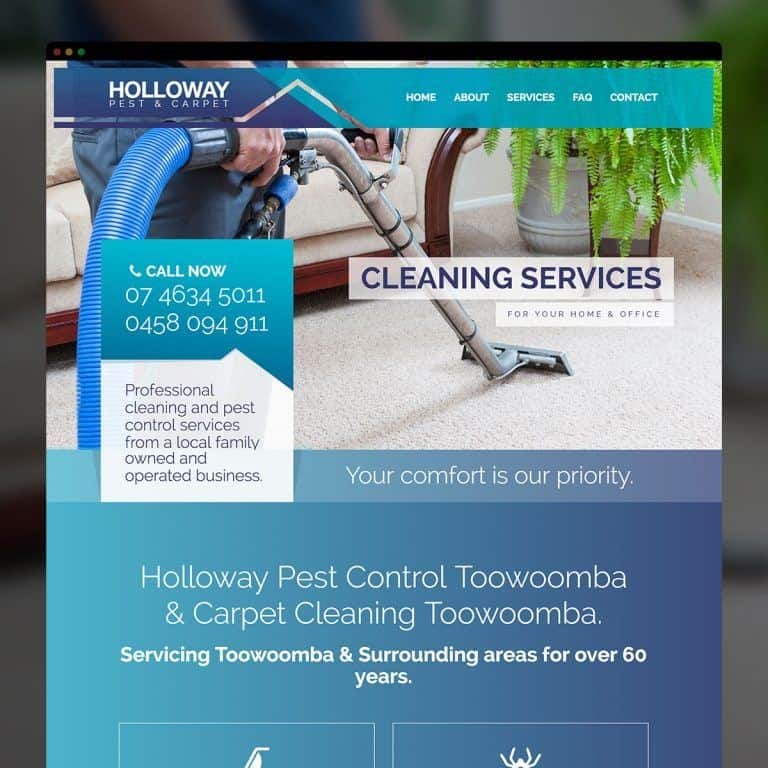 Toowoomba pest control and carpet cleaning specialists. 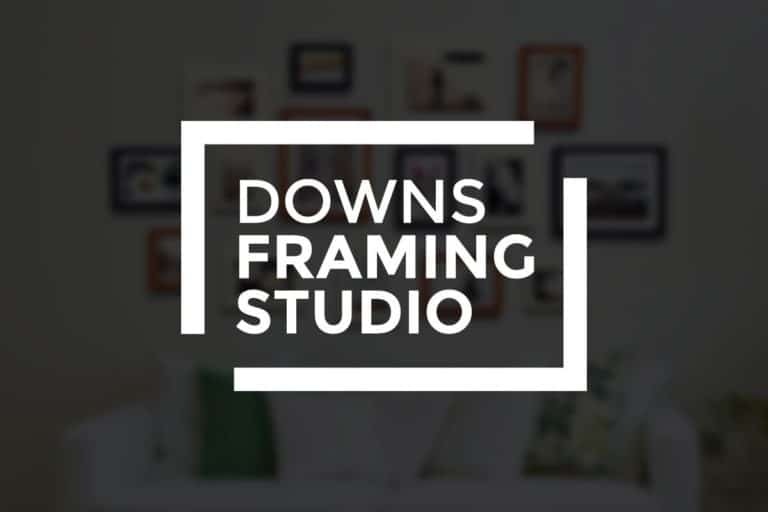 Toowoomba's speciality custom framing & espressobar. Advice for a brighter financial future. 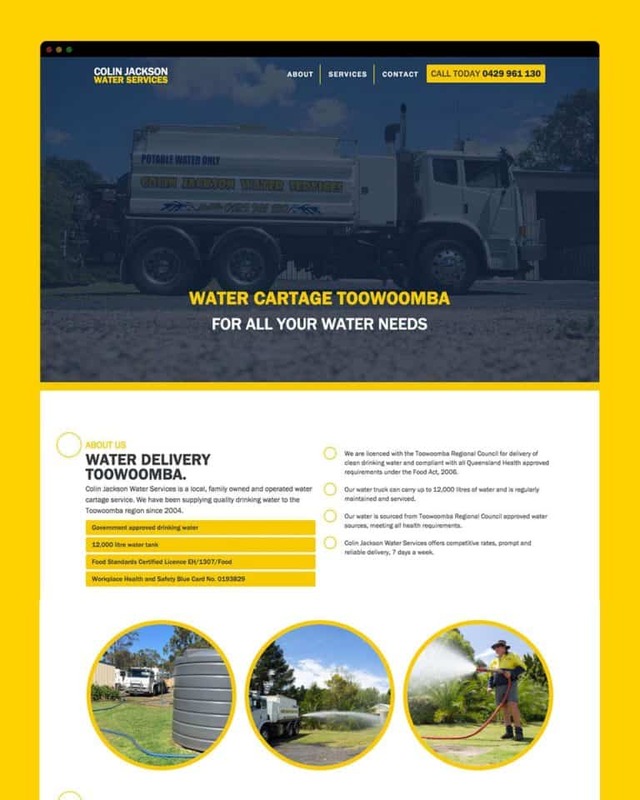 Water services and cartage Toowoomba. Hello Hudson comprises of husband and wife duo, Ryan and Cassie Hudson. 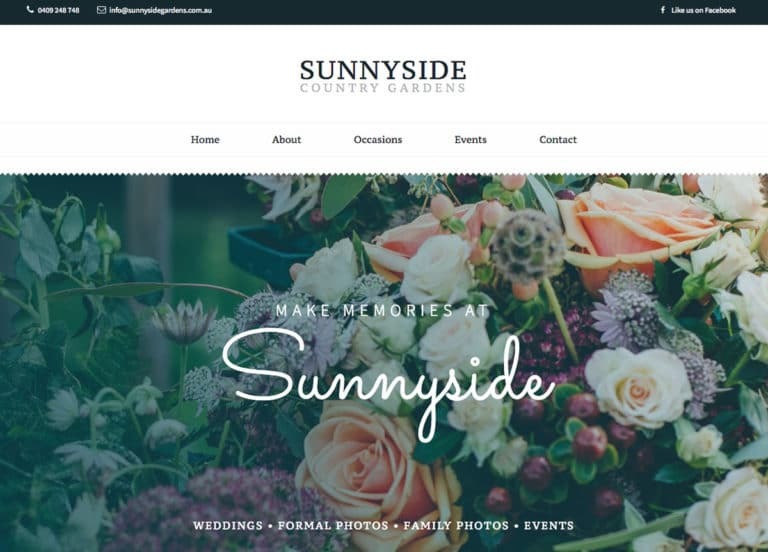 They are based in Toowoomba, Australia and specialise in website development, branding and graphic design. © 2019 Hello Hudson. All rights reserved. Build in Toowoomba, Australia.